A ready-to-mother line. 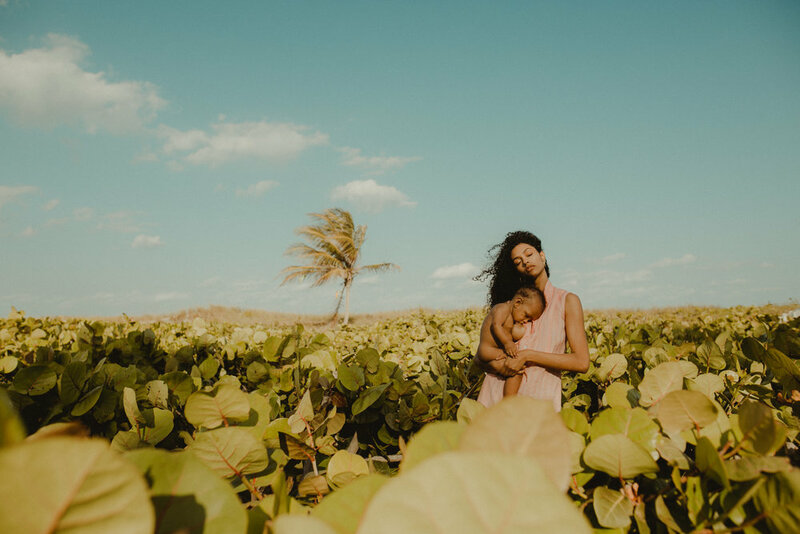 Madri is a clothing brand that's helping empower mothers to breastfeed confidently in all situations. The silhouettes cater to a mother's lifestyle, inspiring motherhood and natural beauty. I worked with Madri to develop the branding, print materials, and website for their Spring launch. Learn more here.